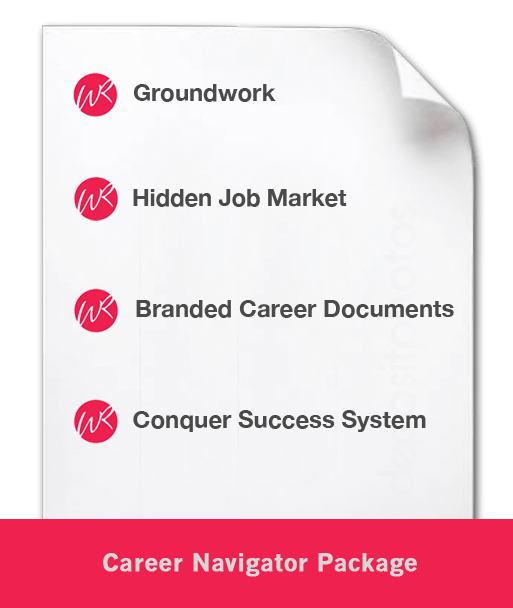 Click the icons above for a quick review of the job search packages. Commitment to securing a new Executive Role is ﻿﻿﻿﻿﻿﻿﻿﻿Yours. 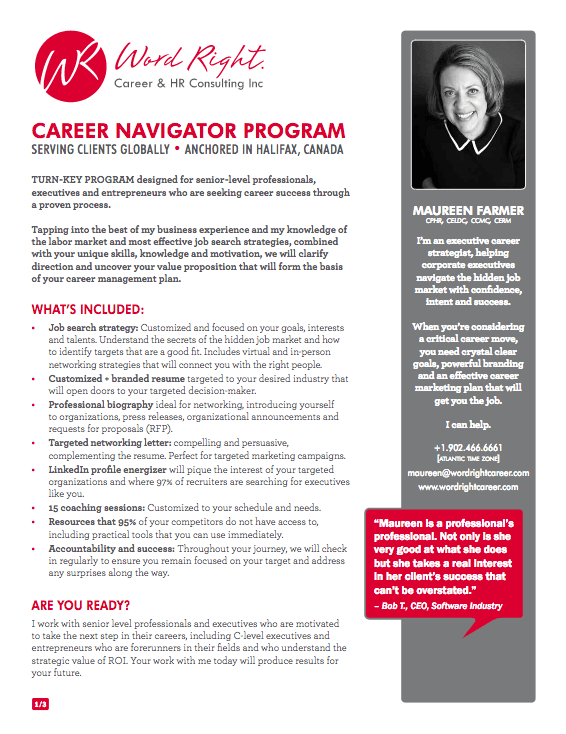 Customizing and Branding your individual Career Story is Mine. Collaborating so that decision makers see your best reflection is Ours. Everyone’s story is unique but when it comes to change there are three similarities. Which are you? Optimistic, On Guard or Overwhelmed. You know that in today’s market place, you need a whole branding package – and a resume is an important part of that whole! If this describes your situation, let’s discuss your need for an﻿﻿﻿﻿﻿ Executive Resume Success Package. It’s a generally accepted truth that making changes in your work life is stressful. Especially when you’re a C-level, Board or VP executive. As many of us can attest, change often springs from uncertain circumstances. There is an imminent merger or acquisition on the horizon. Whatever the circumstance, change is looming. You’ve predicted it, now it’s time to be proactive. 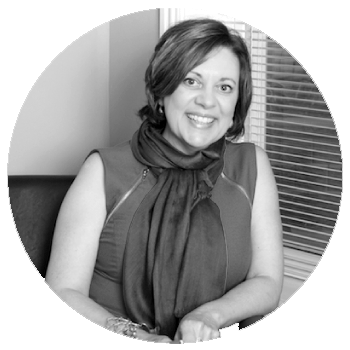 You understand that you need to be “re-branded” so that your years of experience can be advantageously put to use elsewhere. But you have no idea where to begin. The Professions Package is what you need. Click the button below to learn what The Professions Package can do for you. Suddenly you’re worried about your career. Every aspect of it. After years of enjoying well-earned success, you don’t know where to begin, where to turn. 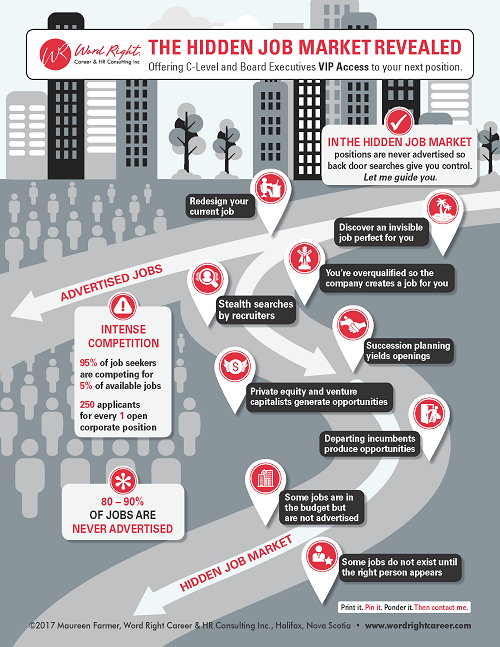 The idea, the very concept of “job hunting” is a complete mystery to you. Recruited from university, you never finished your degree. You feel you’ll be disqualified because of it. You’ve only worked in one sector. You haven’t needed a resume since high school. Where do I find my kind of work? I rose through the ranks to the top. I was never a whiz kid. I was always a whiz kid. How do I represent all I’ve accomplished on paper? What’s the plan of attack? Even the first step? What does “branding myself” even mean? Who can I trust to talk to about this? will open the right doors. I will guide you to the Hidden Job Market. 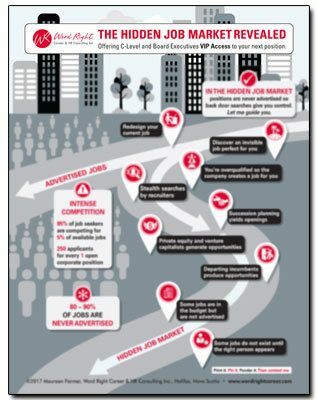 Click through to determine the ﻿right package for your next executive role. If you're unsure, I can help. Working with Maureen helped to alleviate the stress of being overwhelmed by the daunting task of developing a comprehensive set of cohesive collateral material to showcase my skills and experience in the best light possible. Maureen is easy to work with and has a high degree of empathy. I would […] highly recommend her to anyone in need of her services.